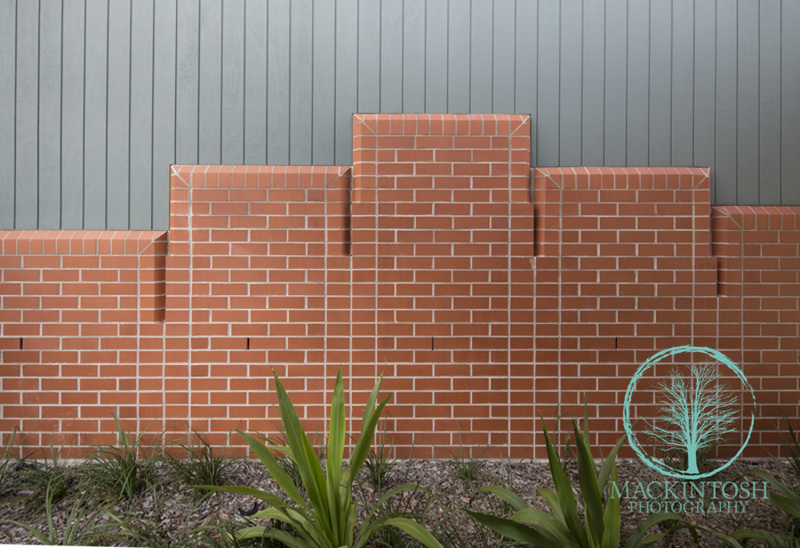 Each year Mackintosh Photography is commissioned by Leichhardt Council to photograph local artist's in the Rozelle, Balmain, Leichhardt and Lilyfield suburbs in Sydney's Inner West. "I love crafting these candid portraits of the artist. 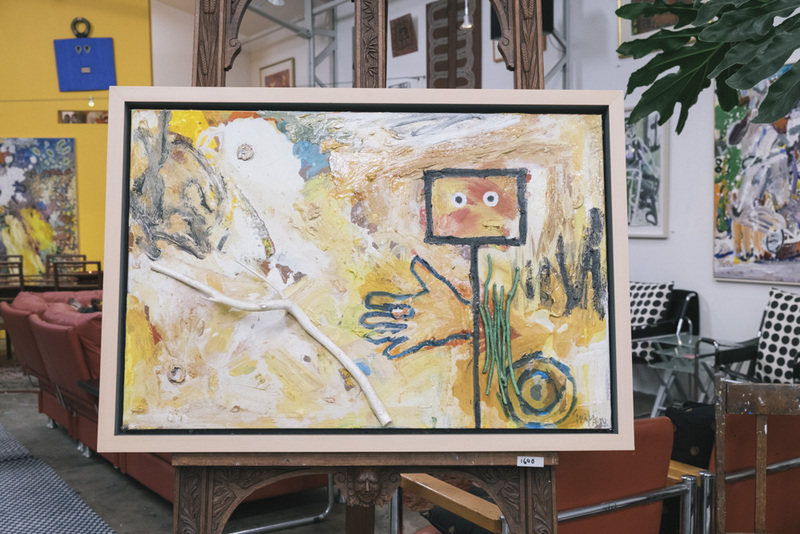 Often they are shy at first but then warm up a bit when we casually chat about their painting, sculptures, ceramics or art installations. 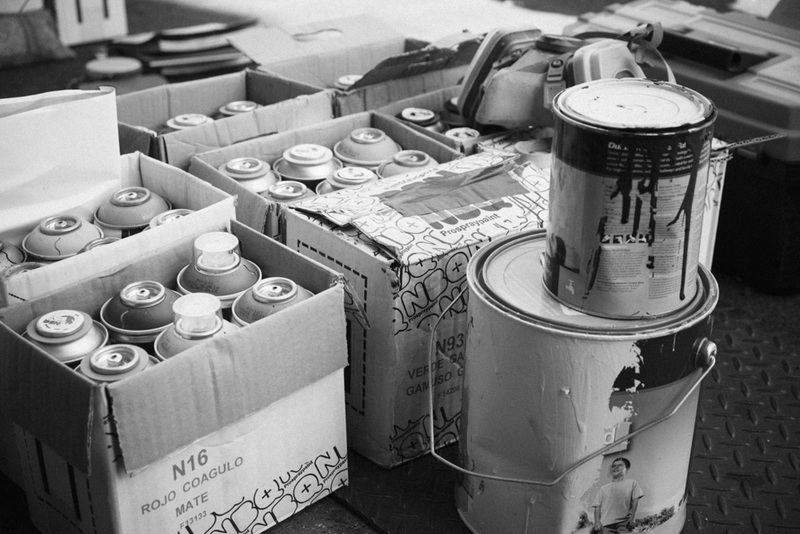 The galleries and studios are in old disused buildings, warehouses or even their own homes. Fascinating to visit. "It's a very rewarding and creative photographic assignment." - Justin Mackintosh, Photographer. LOST 2016 was the fifth run of the popular studio trail, which is growing in strength, and numbers each year. LOST 2016 saw 58 spaces open their doors on Saturday 12 and Sunday 13 March, 2016. Each year we find new artists willing to open their doors into normally private worlds, joining forces on the trail to showcase the strength and diversity of the arts community in our local area. LOST offers opportunities to join guided bicycle tours, attend free workshops, participate in hands on activities, and much more. 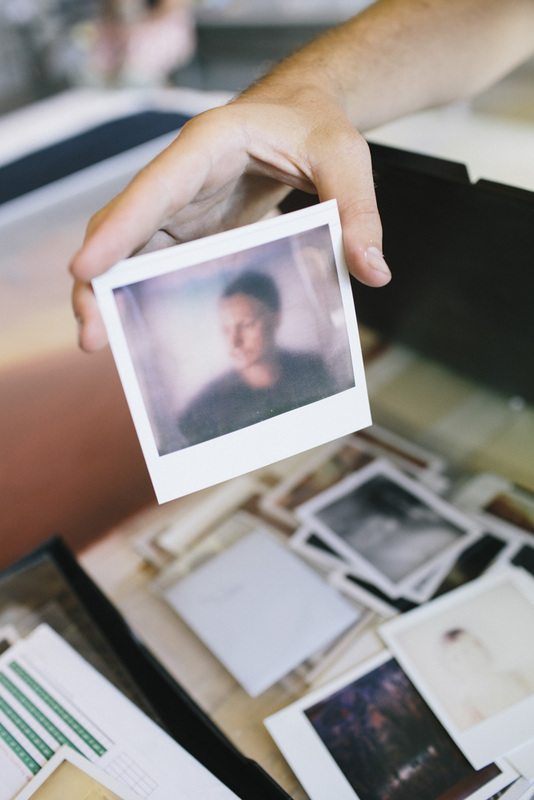 LOST invites the wider public to see a wide range of creative ventures, and with such a wide array of genres, styles and materials in use, everyone will be able to find a number of artworks that speak to them personally in the way only art can. Visitors to LOST 2016 had the opportunity to view street art, video, painting, sculpture, mixed media, stencil art, illustration, printmaking, mosaics, glass art, ceramics, flute making, furniture making, millinery, photography, jewellery, drawing and textile art. Yesterday on a perfect Sydney summer's day beside Sydney Harbour. We were shooting an editorial portrait for Bentley Magazine. The portrait and artical will appear in the March edition of the magazine. The charismatic Bentley Continental is almost as iconic as the Sydney Harbour Bridge and the Sydney Opera House. The proud owners are Michael Pallier with his beautiful wife Lulu. Michael is the Managing Director of Sydney Sotheby's International Realty at Double Bay in Sydney's eastern suburbs. From the glorious roar as it explodes into life to the rich purr emitted at rest by its charismatic 4.0 litre V8 engine, the sporty new Continental GT V8 S comes with an agility you’ll feel around every hairpin. The new front bumper incorporates an inverted aerofoil-like design, instantly evoking the passion and drama of the racetrack, while a new and innovative lip-style spoiler adorns the rear, providing greater bite in every turn. To herald these changes, a dynamic and newly designed Bentley ‘B’ fender vent is located behind each front wheel. Inside, a redesigned three-spoke steering wheel with paddle-shift gear selectors creates a more intense handling experience. While, the ﬂowing lines of straight-ﬂute upholstery tightly wrap the seats, conveying purposeful movement, even when the car is still. 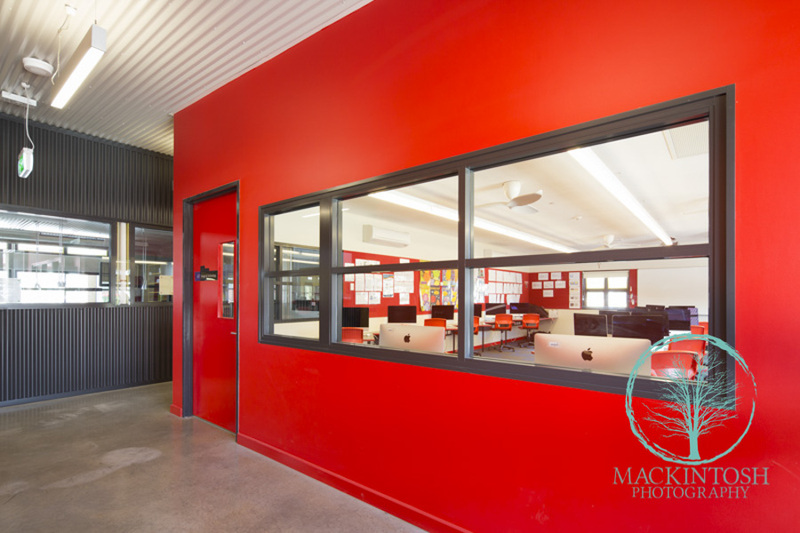 I photographed St Benedict’s Catholic College recently for Fulton Trotter Architects. It was an interesting long day. The weather for photography was as dramatic as the architecture itself. With vivid blues skies one minute to thundering clouds, rain and hail the next. The photography shoot also involved setting up numerous floodlights for a dusk photograph of the interior of the covered outdoor learning area. Below is a detailed description of the educational facility as written by the architect. 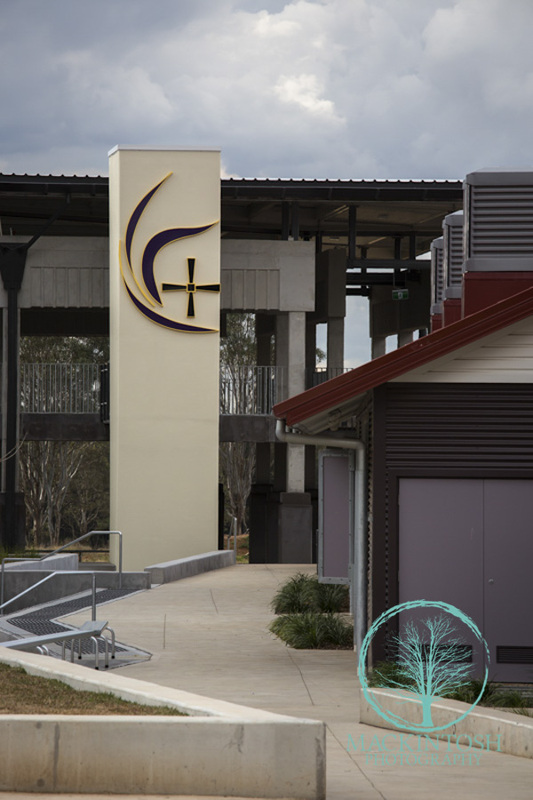 St Benedict’s Catholic College in Oran Park is a new secondary school developed on a greenfield site in Sydney’s South-West. Fulton Trotter Architects developed a masterplan for the site in 2011 to be completed across a number of stages. The Art, Media and TAS buildings was the first stage of the St Benedicts College Masterplan and demonstrated the two building typologies which will be developed across the site. 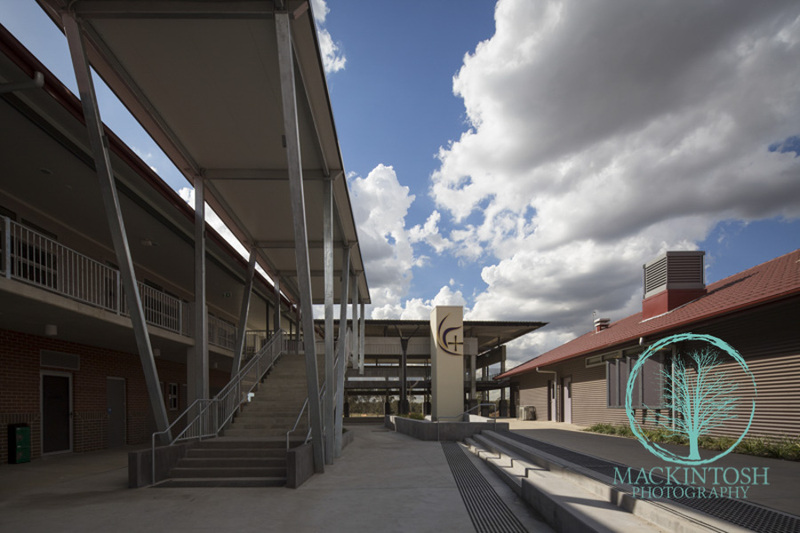 Stage 2 of the works includes a two storey classroom building – housing the food technology classrooms on the ground floor and six seniors classrooms on the first floor – as well as the covered outdoor learning area (COLA). The COLA Building forms the centrepiece and focal point for the site. A series of view corridors link into the space from all the access points to the site. Its two storey height allows provides access into all levels of the buildings that connect into it – making it the circulation hub of the site. The form of the COLA is a modern take on the traditional Benedictine colonnade with the walkways surrounding the central gathering space framed by a series of concrete columns and beams. A lightweight, slender roof then floats over the colonnade covering the entire area. The food technology and classroom building connects into the COLA structure. 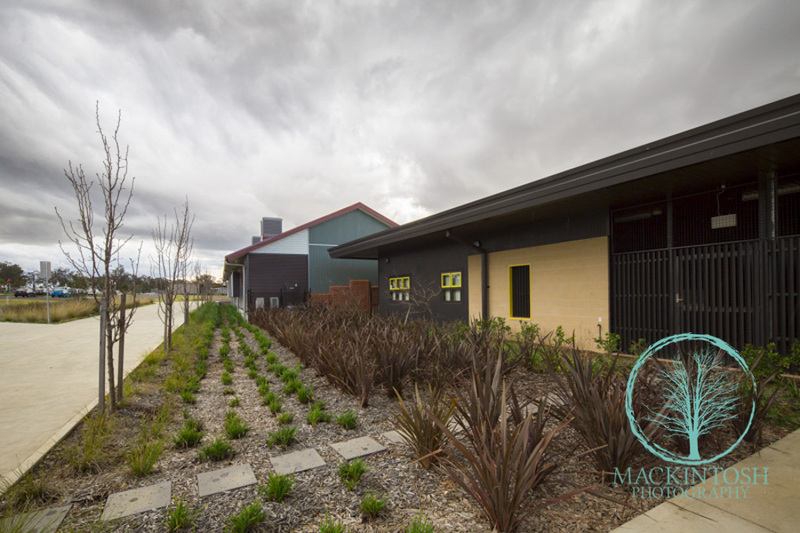 It features a tile roof and feature brickwork referencing the rapidly developing suburbs growing around the school. It is a continuation of the style that was developed on the site in the first stage of the works and is in keeping with the concepts developed in the masterplan. 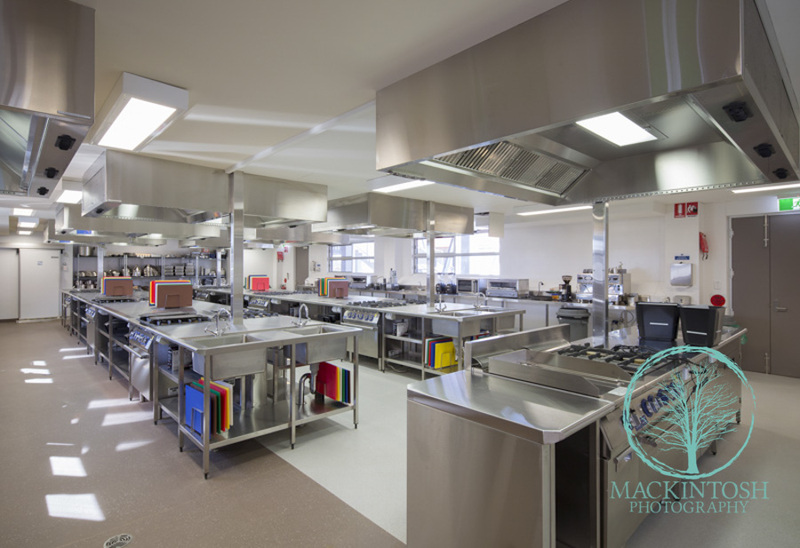 In plan the ground floor of the building features two generous teaching kitchen spaces – one fitted out as a full commercial teaching kitchen. A compact canteen space is also housed on the ground floor. On the first floor, six classroom spaces are interconnected with operable walls to allow for flexibility in the teaching configurations while also allowing the entire floor to be opened up for larger meetings. When Greg Masters contacted me for some corporate portrait photography of himself I was currently overseas. But not to worry I emailed Greg some information about how I worked and the concepts for the photo shoot. He was referred to me by another client of mine. So Greg was more than happy to wait till my return from overseas. Greg was an ideal client because he knew he didn't just want the standard LinkedIn Headshot, he required some creative and alternative images of himself for his business's website and social media. The photography shoot in the inner city took about 80 minutes and the location was at Greg's uber cool New York Style apartment and in the streets of Redfern. Greg has more than 25 years experience consulting to government and community sectors. He is passionate about making a difference and helping organisations change for the better. Visit Nexus to learn more about how he can assist your organization. Northholm Grammar School is a co-educational day school with a maximum enrolment of 550 students from Years Three to Twelve. 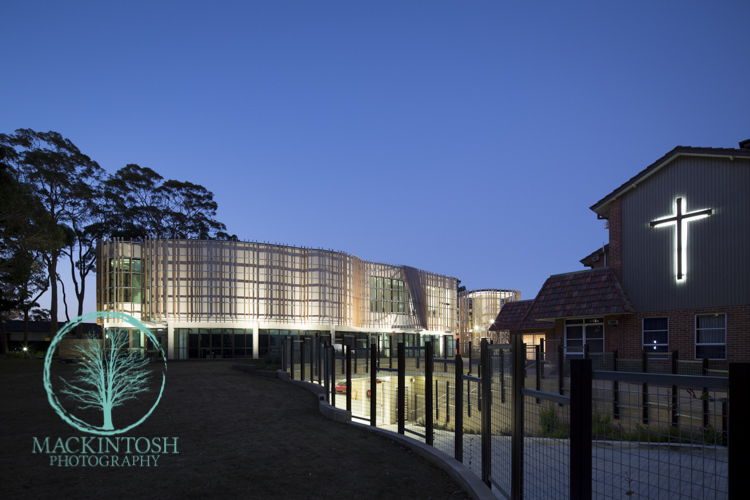 Their campus is located in a semi-rural environment in the Hornsby Shire of Sydney. For the last five years Mackintosh Photography has been commissioned to create compelling and emotive images that represents the schools branding and ethos effectively. These commercial photography assignments along with the images I create are used for the school's prospectus, brochures, website and strategic plans. Including roadside advertising billboards and even on some Sydney buses. The photography brief for this most recent photo shoot was simply to create candid and relaxed portraits. We didn’t want too many formal portraits for this particular shoot. The children need to be engaged with each other, including their teachers and enjoying school life. A private school is just like most businesses. They need to present a professional image and showing what the company or business can do for their potential clients. Every business big or small needs to create brand awareness so they can continue to grow and prosper. Professional photography and video and greatly help your business grow. Call the studio today to see how Mackintosh Photography can help your business. In today's media savvy online marketing world. Having a professional headshot is very important. 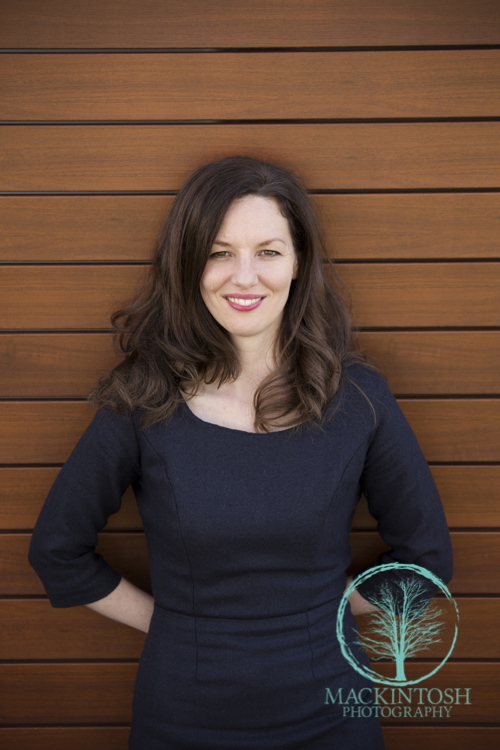 Your online portrait represents your image and brand. The portrait needs to look fresh, genuine and honest. It's photographer who makes you look great in photographs. Not Photoshop. It's the way I personally shoot and listen to what you're looking for in a portrait. And making you genuinely feel relaxed and comfortable with photography experience. Having your portrait taken is fun and enjoyable. Well it is with Mackintosh Photography. BUT most importantly your beautiful photograph of yourself must really look like you! NOT an over retouched composite fake version of yourself! I work often with small business owners, entrepreneurs and executives and I'm finding more often these clients are requiring more than just a headshot. They usually have different needs and roles that they perform in their career. So one image isn't enough to tell their personal story. Dr Aitken is another example of needing more than one image. 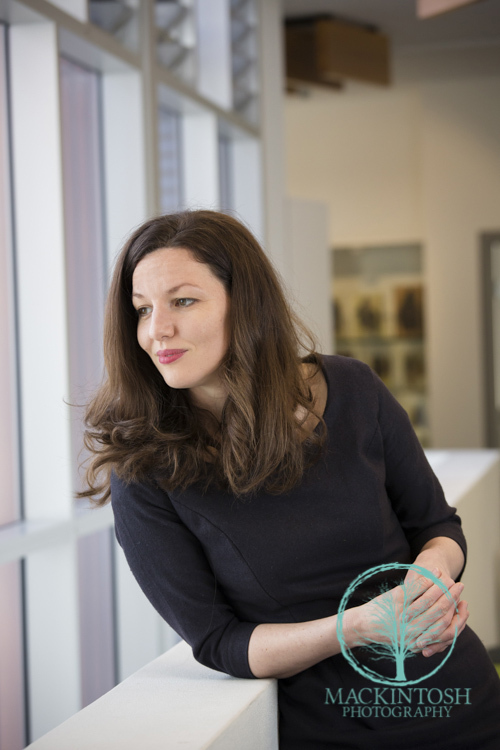 She has recently won a significant grant to further research cardiovascular disease. So she will be doing more lectures, attending conferences and writing articles in medical journals. So simply having one portrait won't achieve the goals she is aiming for. Marketing your business and servicers effectively is critical. Large corporate companies and small business all need to project a professional image to help attract new clients. Great photographs help you stay in front of your competitors. 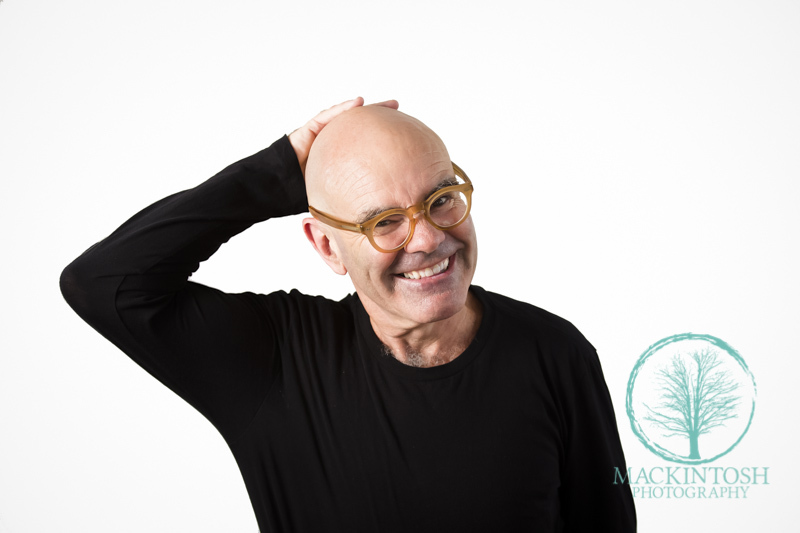 Call the studio today to see how Mackintosh Photography can help grow your business. I love creative inspiring architecture and crafting images that showcase the architect's vision. 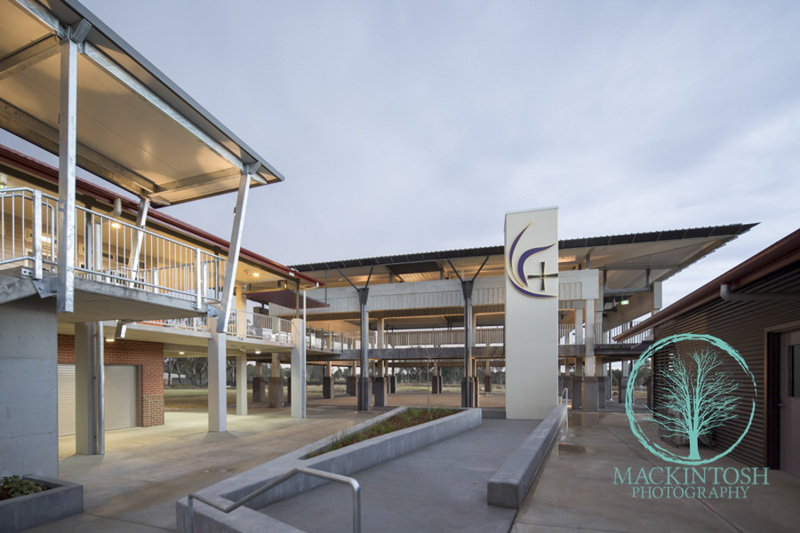 Fulton Trotter Architects and Mackintosh Photography have been working together in Sydney photographing four of their recently completed educational projects. 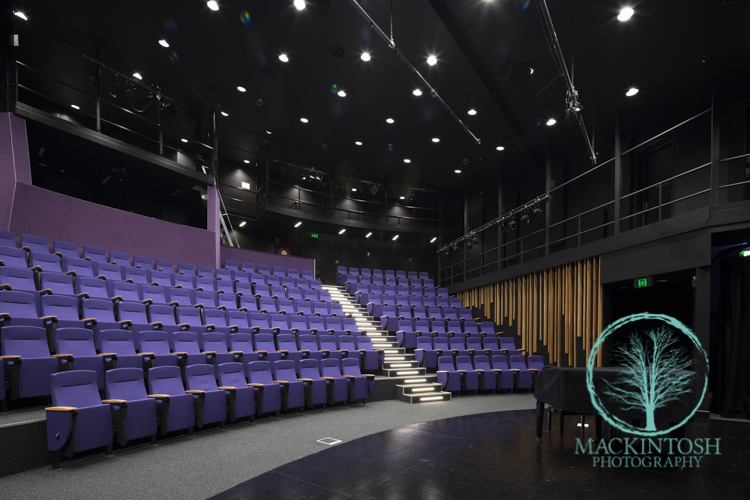 Brigidine College's new building comprises of three levels - Performing Arts building incorporating a 225 seat Theatre, 75 car Basement Car Park, Dance and Drama, Music and Practice classrooms, Amenities and Associated External Works. Science building incorporating Science labs and General Learning Areas. 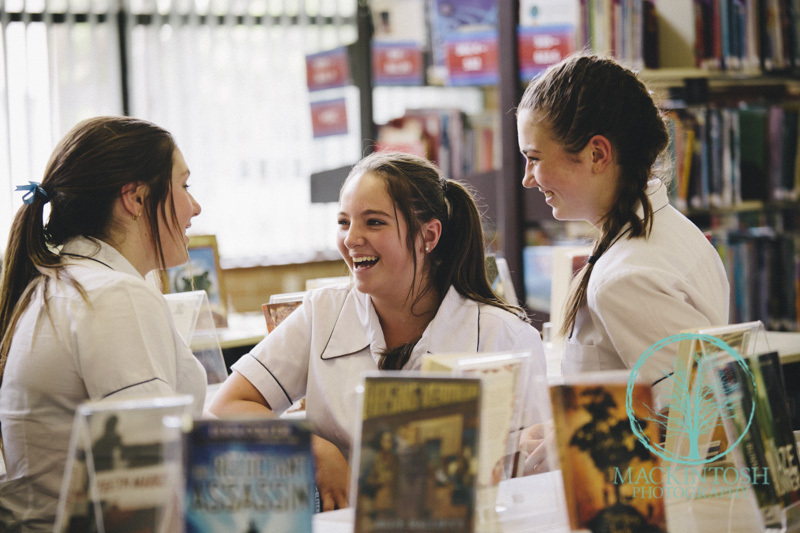 Brigidine College operates as an independent Catholic girl’s high school located in St Ives, Sydney. The College in particular prides itself on being forward thinking and progressive especially in regard to women and women’s education, preparing young women for the future. Brigidine College opened a design competition to a selection of architects to design a masterplan concept for the school in order to continue to provide state of the art facilities and increase the range of courses offered to students. After a successful competition entry, Fulton Trotter Architects were appointed to develop the masterplan and the initial stages of the project. 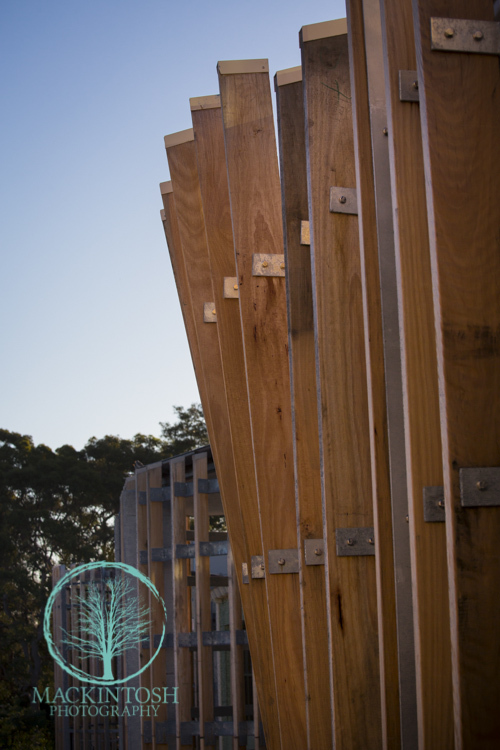 The masterplan takes inspiration from the school motto fortiter et suaviter “Strength and Gentleness.” When walking around the existing College grounds, particularly in the College Green and around the Chapel one experiences a feeling of serenity and peacefulness. This feeling comes from the soft landscaping and gardens, a key feature of the College. The buildings themselves display a strong, edge to the exterior of the college, and open up to a serene and flowing interior with gentle curves, verandahs and covered break out spaces - creating flexible and diverse learning spaces. Their design principles drew on these existing influences achieved with strong perimeter buildings opening up to the gentleness and connectivity of a softer interior edge. Marketing your business effectively is critical. Large corporate companies and small business need to project a professional image to help attract new clients. Whether you're an architect, a construction company or a professional service provider, great photographs help you stay in front of your competitors.